Moving, a story of humanity. 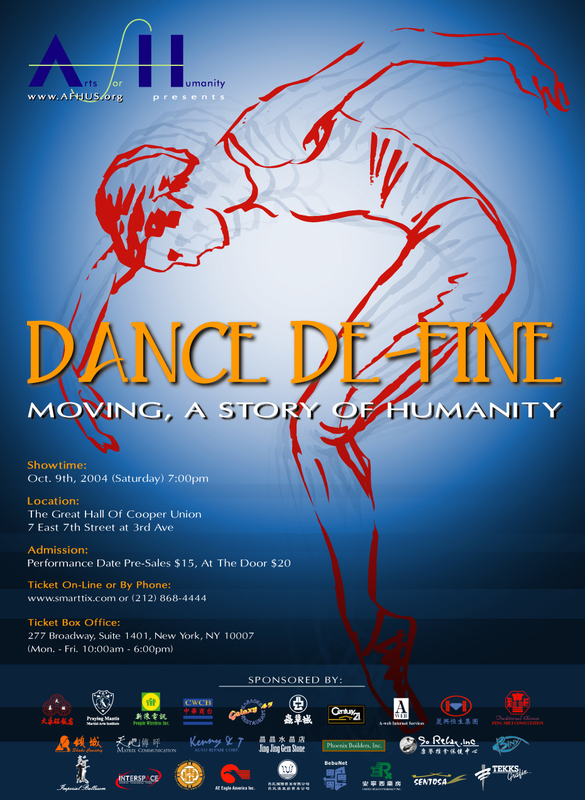 de-fine as in to articulate or describe humanity through dance. A club that will moves you, sense you and ticks you when You're serious about a game call Badminton. Arts For Humanity: a non-profit, non-partisan organization committed to serving under privileged/represented/supported artists of all disiplines. For more info on AFH. Please click here.